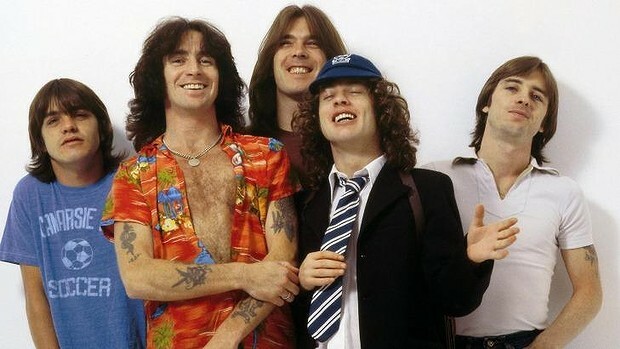 Amidst highs and lows and surprises of the most unfortunate sort, the indomitable AC/DC — a strong candidate for the title of “biggest band in the world” — soldier on into 2015, doing what they’ve always done better than anyone. In the universe of AC/DC — 40-years into their career, still a serious contender for the title of “biggest band on the planet” — it seems there is good news, and there is unfortunate news. 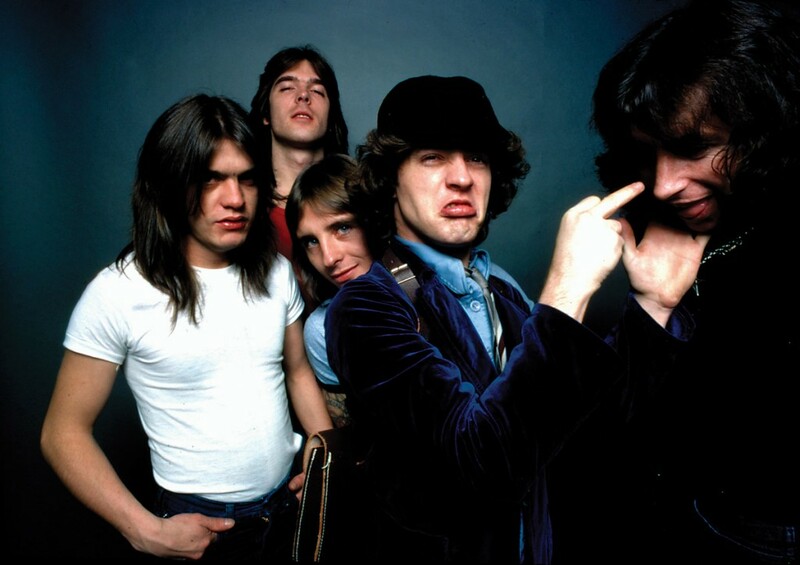 Rumors are flying around the Internet today that AC/DC rhythm guitarist and co-founder, Malcolm Young (PeekYou profile here), is in poor health; and this is the reason why the group’s previously announced 40th anniversary tour was put on hold back in February.